From working in stores and distribution centers to sales and support functions, there are many roles to choose from at Auto Plus. And as one of the fastest-growing distributors of automotive parts and services, we are looking for talented people to drive the business. If you are interested in working for a company that can accelerate your career goals, look no further. 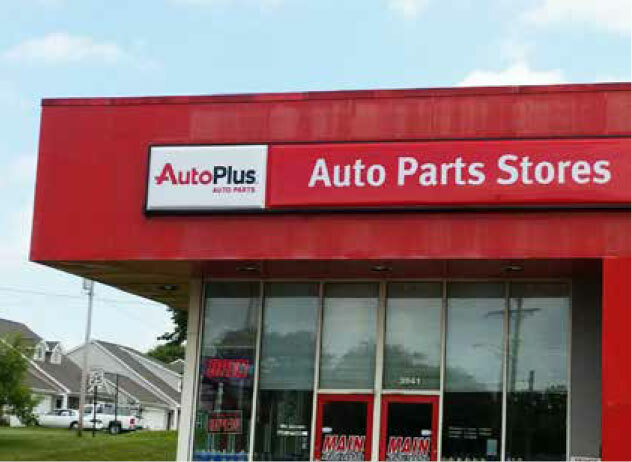 The Auto Plus store locations and commercial departments are where it all comes together. We work hard every day to serve our customers and redefine the automotive aftermarket. If you’re a go-getter who wants to work directly with service centers, fleets, municipalities, and nationwide organizations, you belong in our stores. At our Store Support Center (SSC), located near Atlanta, GA, we are devoted to serving our store and distribution center associates every day. From Marketing to Information Technology, we offer a wide variety of opportunities. We pride ourselves on providing our associates with the potential to grow and take their careers where they want them to be. 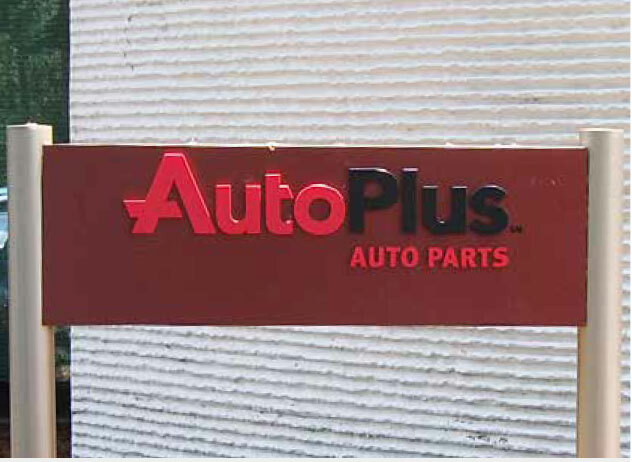 Auto Plus has 18 Distribution Centers across the United States, which play a crucial role in our company. 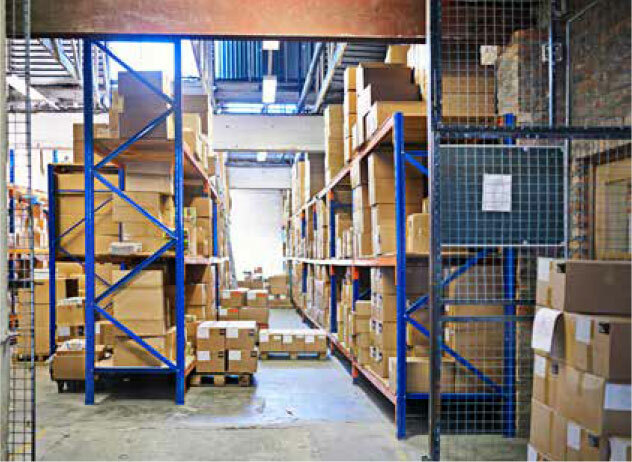 Our Distribution Centers offer a busy and exciting place to work, with teams that range from 8 to 160 team members. Operating 6 days a week, 16 hours a day, we have plenty of shifts to help maintain work-life balance.